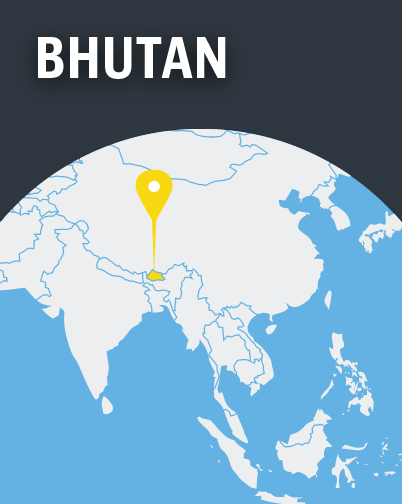 Pressure on Christians in Bhutan has increased significantly in recent years, both from the government and society. 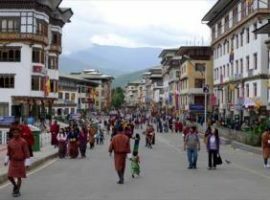 Though a secular state, constitutionally Bhutan’s “spiritual heritage” is Buddhist. 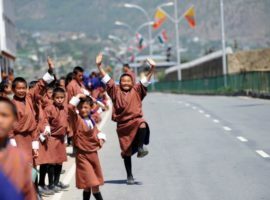 Christians lack any formal status and recognition – many do not have National ID Cards – and have been arrested for distributing religious literature or inviting people to church. Registering churches is very difficult; the government keeps gatherings confined to household premises.